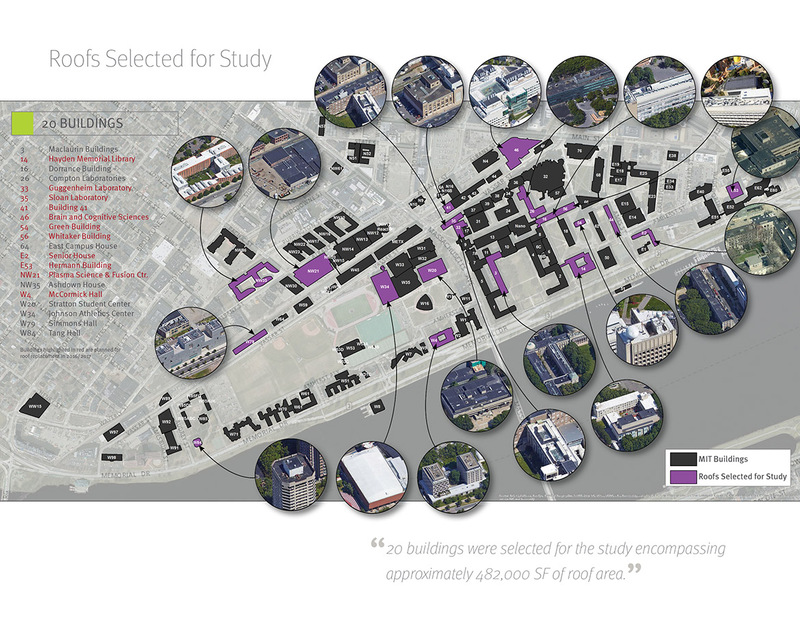 Jury comments: The specificity and scalability of this study make it a potential model for other schools and cities. 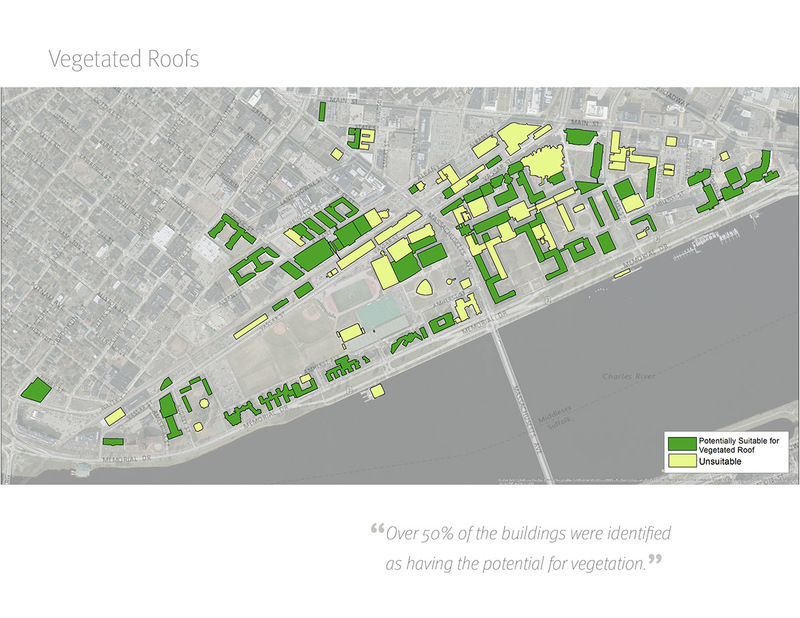 It inventories opportunities for MIT to make smart use of otherwise unusable Cambridge real estate. 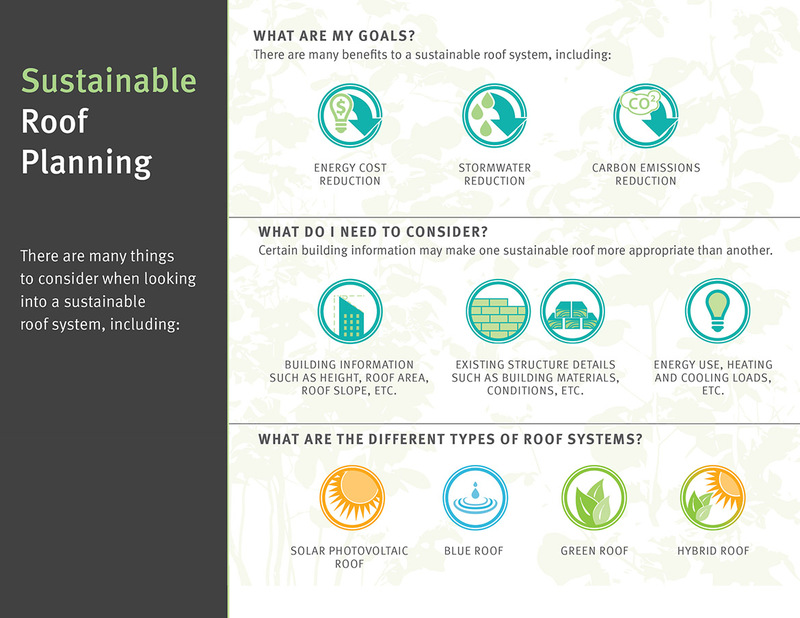 It lays out feasibility, and is implementable on multiple levels: a single roof, collections of roofs in phases, the larger MIT campus, and beyond.